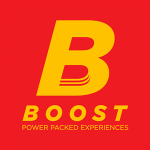 Boost Events is looking to hire a Client servicing executive. Boost Events has been a part of the event industry since 2010. The organisation since inception has created a strong foothold in the pharmaceutical industry executing events PAN India. Boost Events is considered as an agency that understands the client’s objectives very well & studies the event space to ideate & creates designs. We are aggressive & fearless in our approach & thought process. 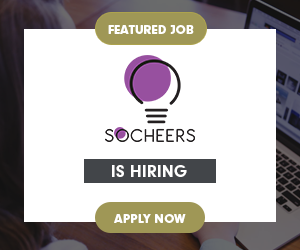 We are looking at hiring a team that shares similar values. Generate new business from existing clients. 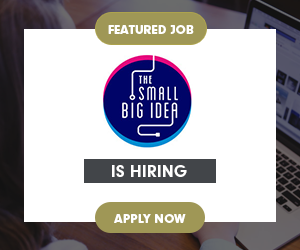 Contribute to the analytical and creative thought process in new business development pitches and ongoing projects. Prepare and make presentations on concepts of benefit to the clients and the organisation. Attending client meetings, mapping client’s requirements, project planning and coordinating with creative and technical teams to ensure project completion and providing customized business solutions, ensuring seamless client servicing. Ensure smooth communication between the client and internal teams for all event requirements, planning, and execution. Exposure & understanding of all genres of events with industry knows how. Candidate Must be Graduate from any stream.